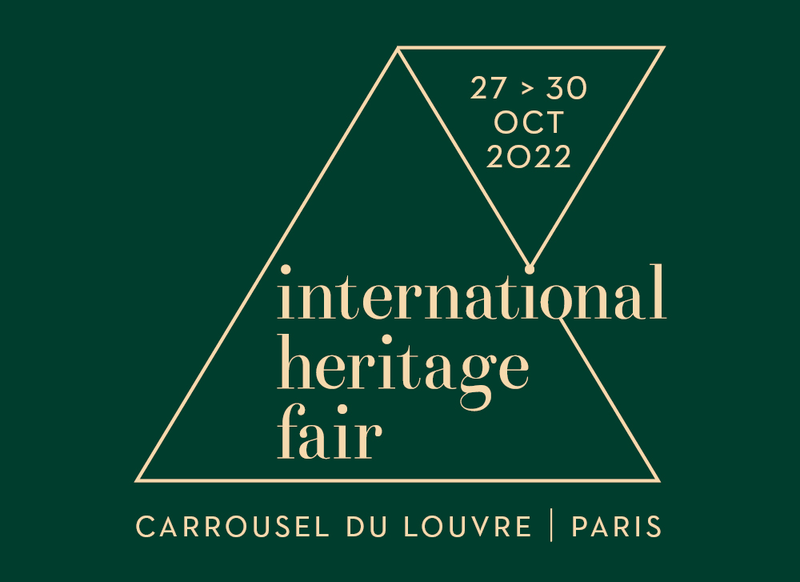 Co-owner of the Maison&Objet fair*, Ateliers d’Art de France acquired the International Heritage Fair in April 2009. As a result, it was able to strengthen its strategy for promoting the growth of the cultural heritage restoration and development sector. Ateliers d’Art de France is the largest French craft federation. Founded in 1868, it currently represents over 6,000 professional craftsworkers, artists and craft workshops throughout France. Its missions: to defend and represent craft professionals and to contribute to the sector’s economic development in France and abroad. 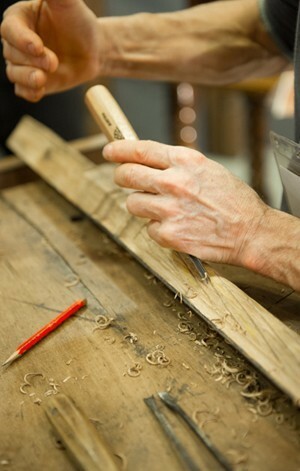 Craft professionals are promoted through cultural events, exhibitions, fairs in France and abroad, and a network of sales outlets in Paris and in the regions: the Collection gallery, the l’Atelier demonstration venue, the Talents boutiques, La Nef in Montpellier and the Maison des Métiers d’Art in Pézenas. * Maison&Objet, organiser SAFI, subsidiary of Ateliers d’Art de France and Reed Expositions.